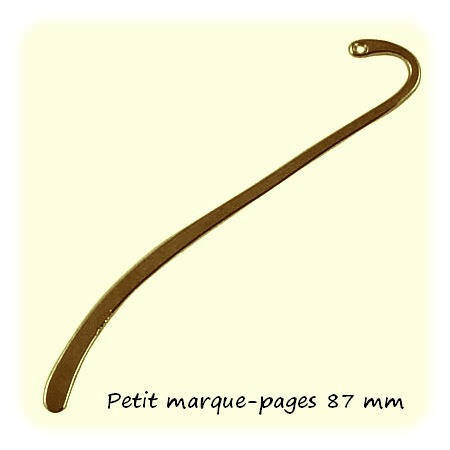 Small bookmarks personalize smooth 87 mm x 1 [Antique Bronze. Bookmarks personalize hanging beads, charms, ribbons to the small hole. Nickel free and lead free cadmium without chromium nor mercury standard European RoHs restricting the use of harmful metals.